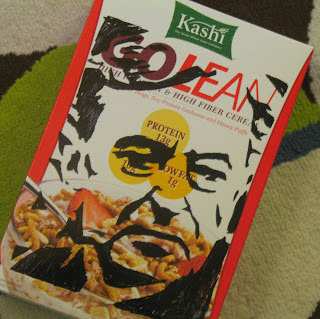 david lean on a go lean box. glad to see that i am not the only one with a peter o'toole crush. lovely, isn't he? then AND now i'd say. new cards in the etsy shop! they call me MISTER bibbs!